In the Budget 2016-17, Central Excise duty at the rate of 1% (without input tax credit) and 12.5 % (with input tax credit), on all articles of jewellery,(except for silver jewellery, other than those studded with diamond, ruby, emerald or sapphire). 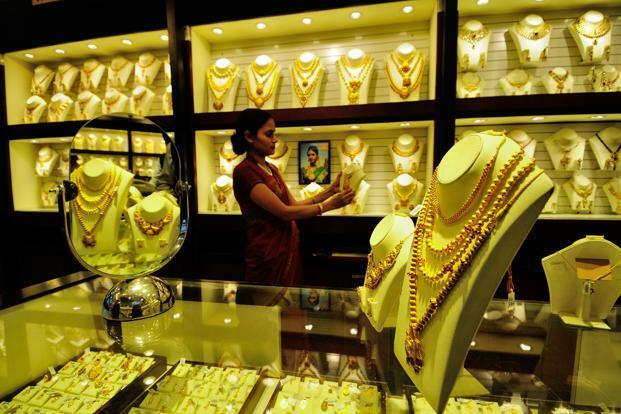 Considering the hue & cry in the Trade on imposition of Excise duty on Gold Jewellery, the Government vide Circular No. 1021/9/2016-CX dated March 21, 2016, has decided to constitute a Sub-Committee of High Level Committee to interact with Trade & Industry on Tax Laws, chaired by Dr. Ashok Lahiri. Terms of reference of the Sub-Committee will include the issues related to compliance procedure for the Excise duty, including records to be maintained, forms to be filled including Form 12AA, operating procedures and any other issued that may be relevant. The Sub-Committee will submit its report within 60 days of its constitution. f. Exporters will be allowed to export on self-declaration and submission of LUT to customs without the need to get LUT ratified by central excise. Prevailing system will continue. Further, the registration of the establishment with the Central Excise Department can be taken within 60 days from March 1, 2016. However, the liability for payment of Central Excise duty will be with effect from March 1, 2016, and as a special case for the month of March, 2016, the assessee jewellers will be permitted to make payment of Excise duty along with the payment of Excise duty for the month of April, 2016.